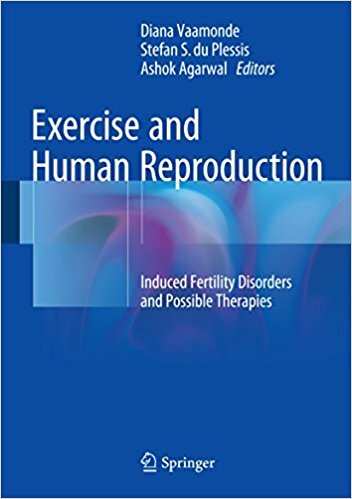 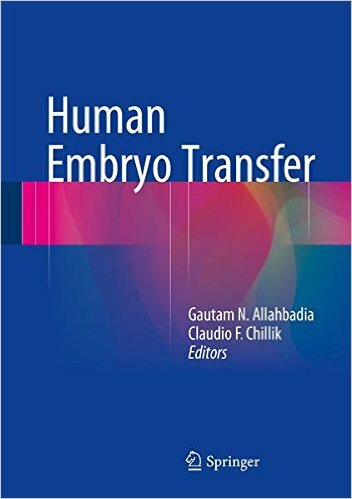 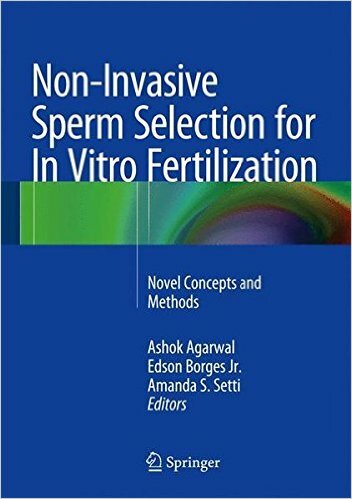 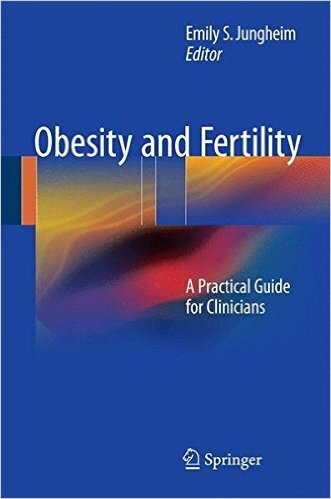 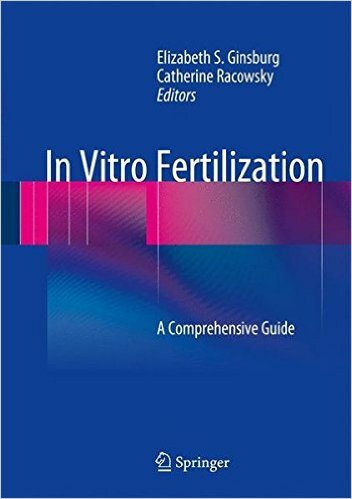 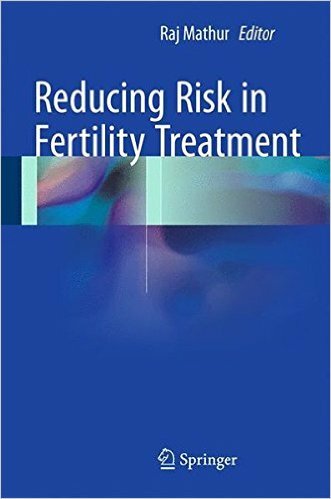 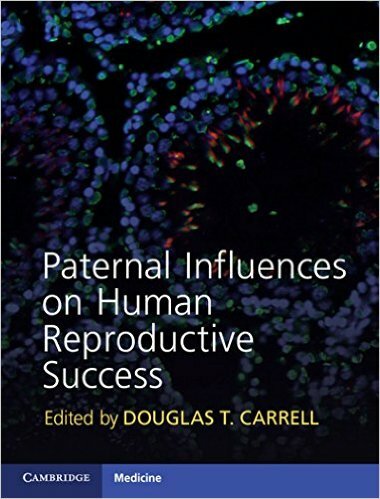 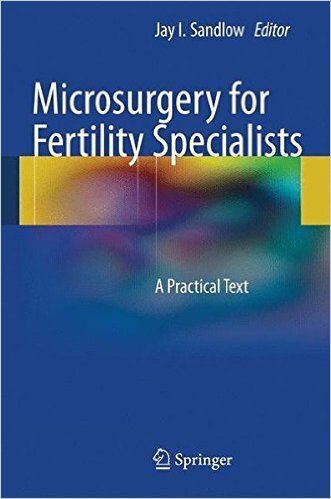 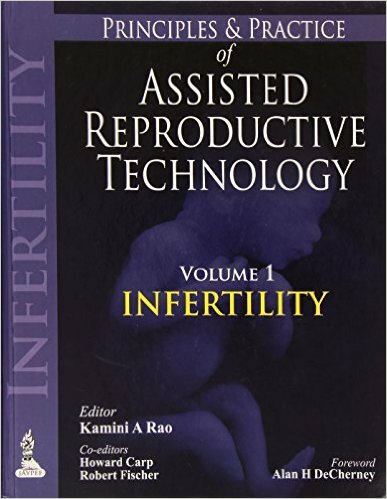 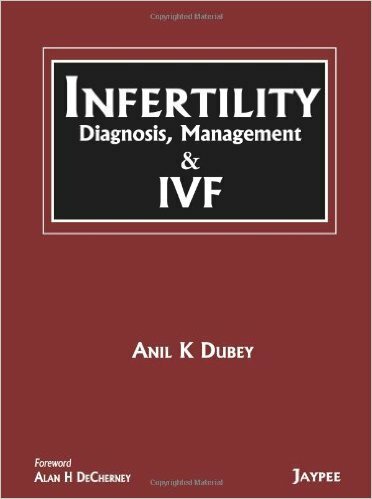 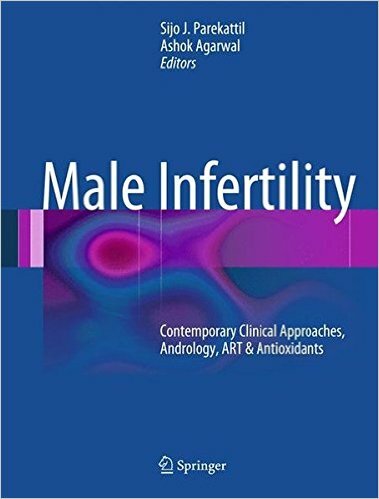 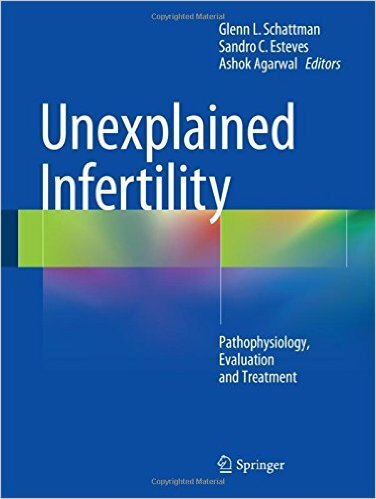 Providing a comprehensive review of the interactions between exercise and human reproduction, this unique text focuses on both the positive and negative consequences of sport and physical activity on male and female fertility and infertility and the biological mechanisms and processes behind them. 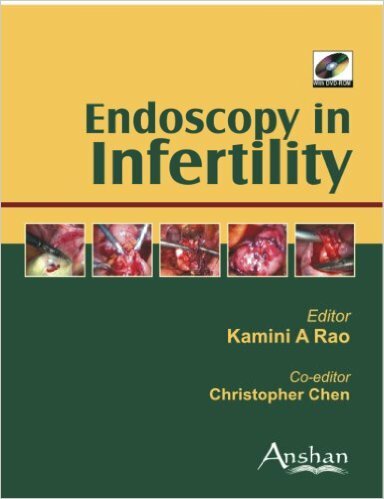 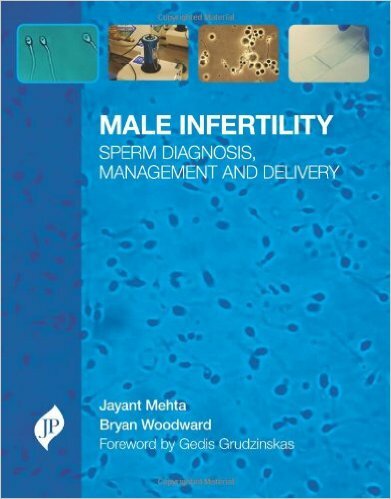 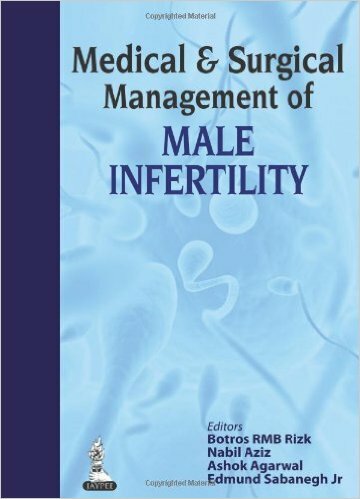 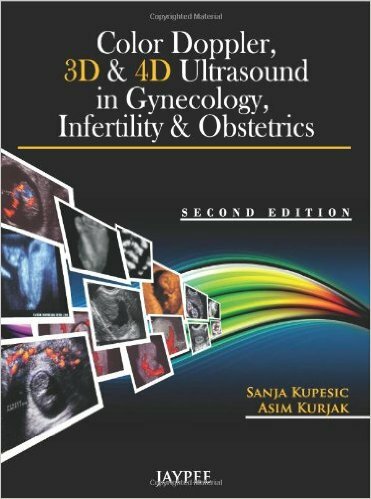 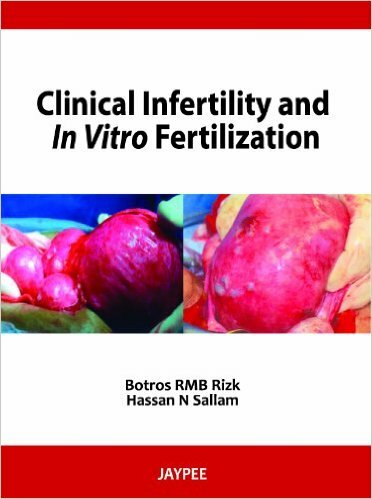 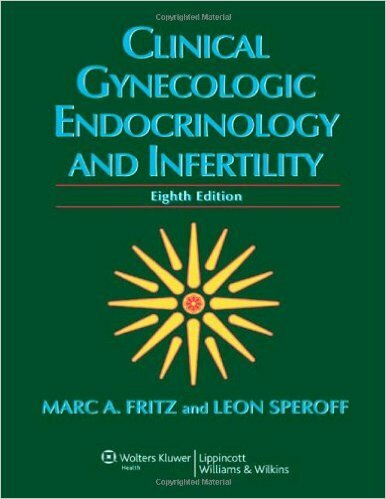 Beginning with a review of the structure and function of the male and female reproductive systems as well as fertilization and gestation, the discussion then turns to the physiology and endocrinology of sport and exercise, which is further elaborated in subsequent chapters on the impact of physical activity, hormonal changes, pathologies, and consequences of drug use for active men and women. 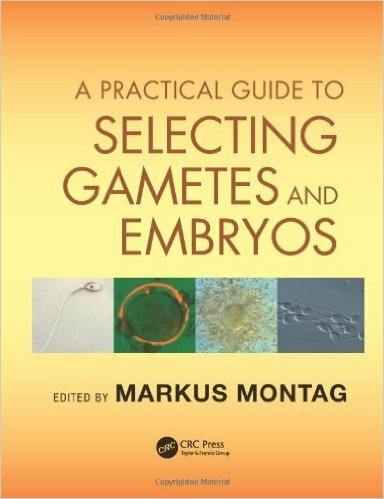 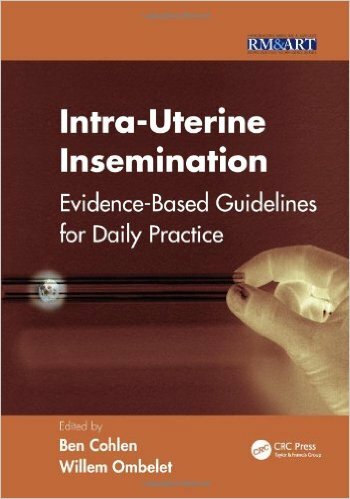 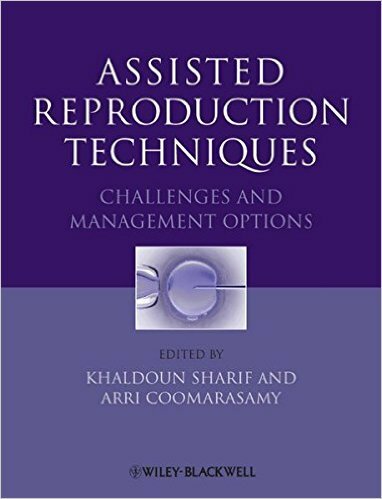 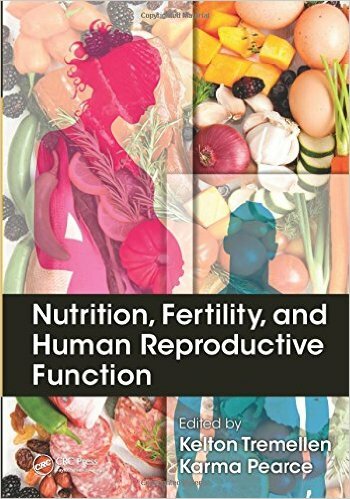 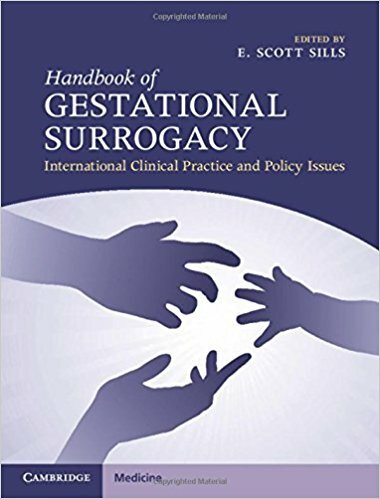 Additional chapters address related topics, such as the impact of sport on young athletes and developing reproductive potential, physical activity and pregnancy, the use of oral contraceptives in athletes, oxidative stress, and the impact of nutritional deficiencies on athletes’ fertility, with a final chapter providing recommendations and therapeutic guidelines for exercise-related reproductive disorders. 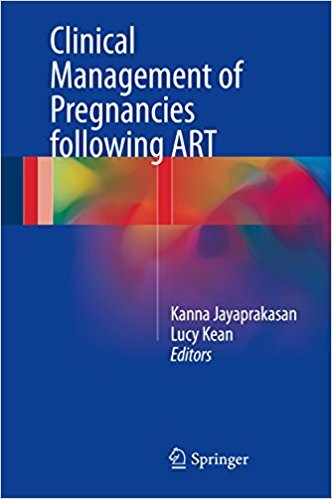 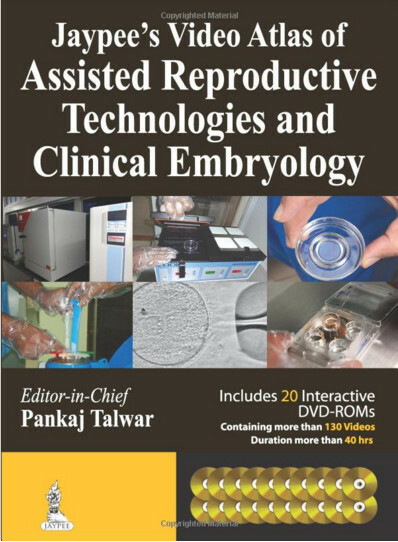 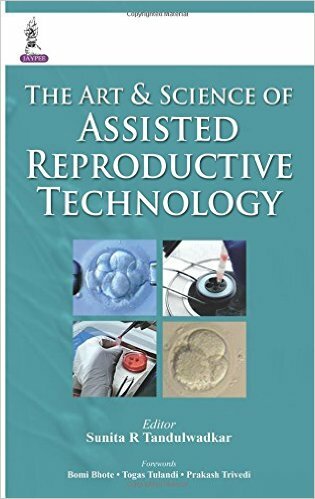 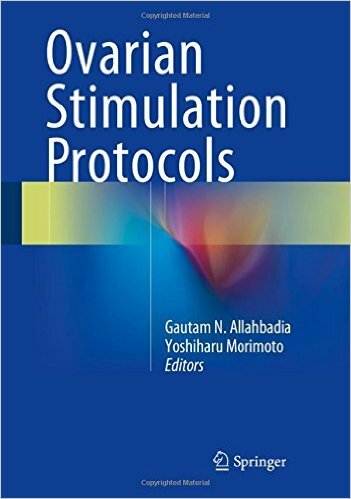 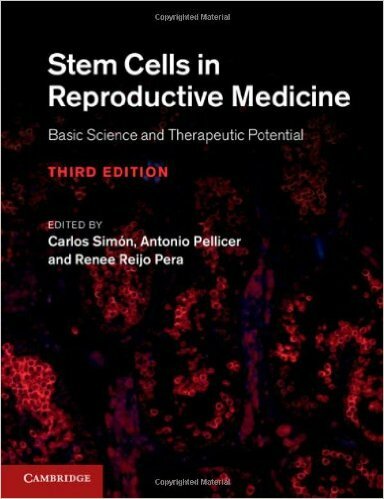 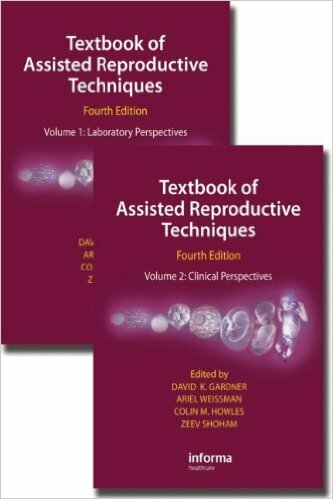 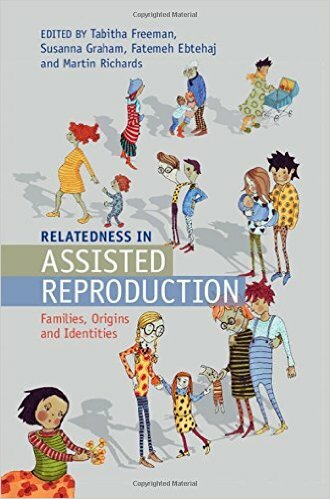 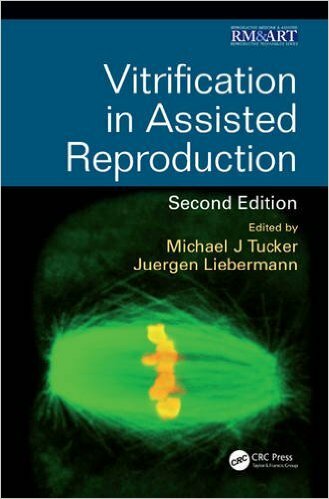 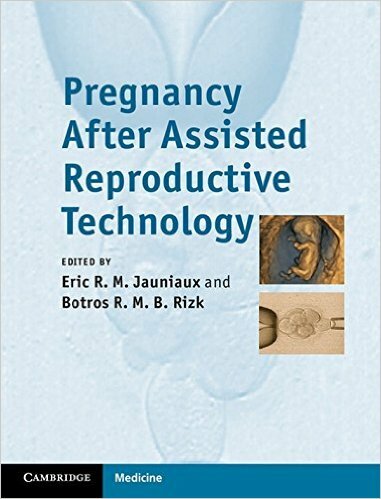 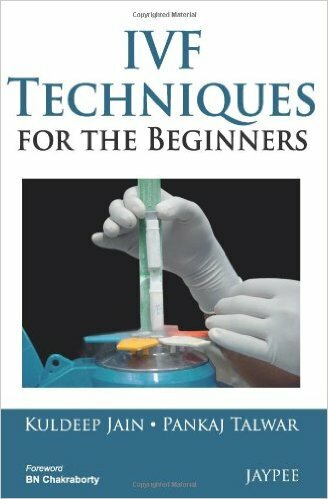 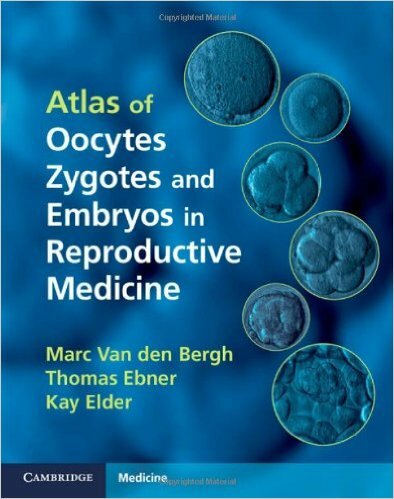 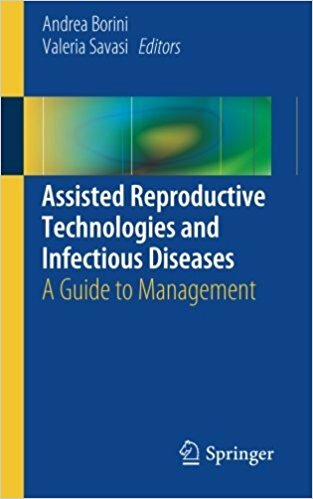 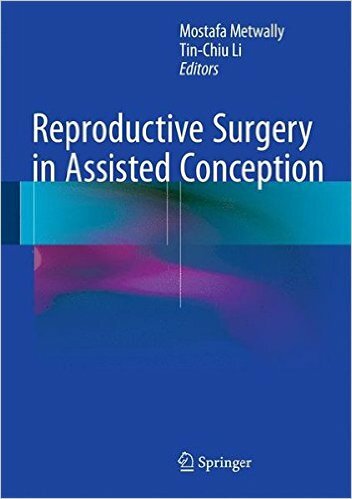 Covering everything from the fundamental principles of sports physiology and human reproductive potential to the interaction between physical exercise and the endocrinology of the reproductive system, Exercise and Human Reproduction is an authoritative resource for helping clinicians understand how the reproductive system adapts to activity and exercise and offers strategies to avoid potential harm to human reproduction.